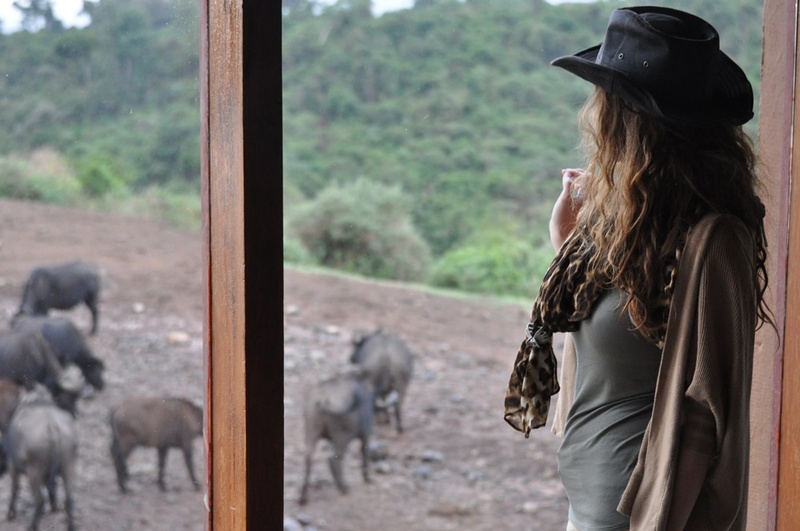 Safari in Kenya: What’s it Like? 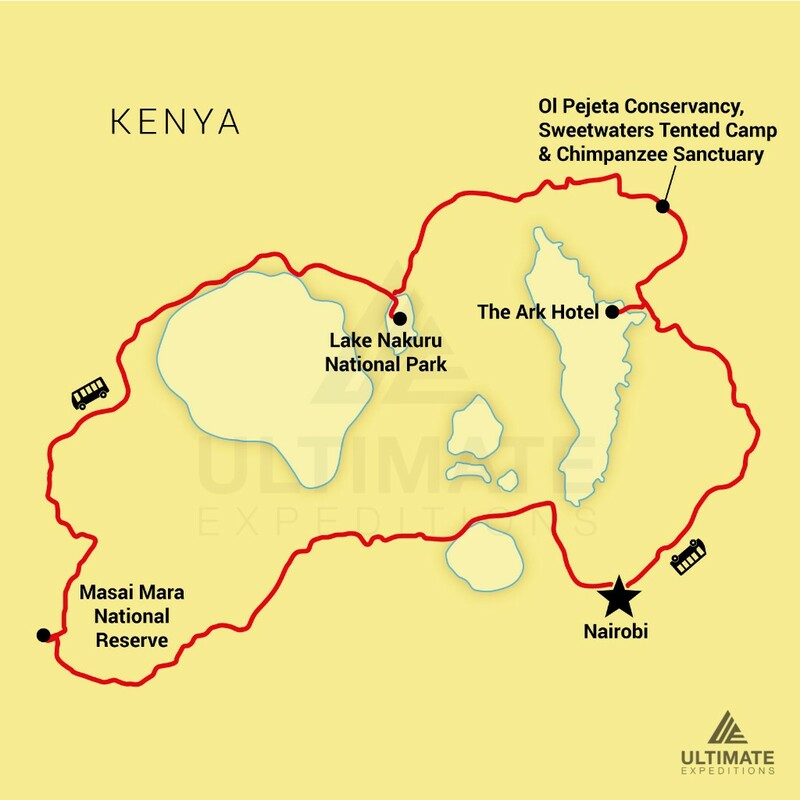 It is everything you have always wanted in viewing wildlife, wrapped up in a single week. Kenya is one of the wonders of the natural world, boasting an unfiltered environment where animals embark on the circle of life without human interference. As one of the world’s most famous travel destinations, Kenya is renowned for its remarkable diversity of landscapes, animals and cultures. 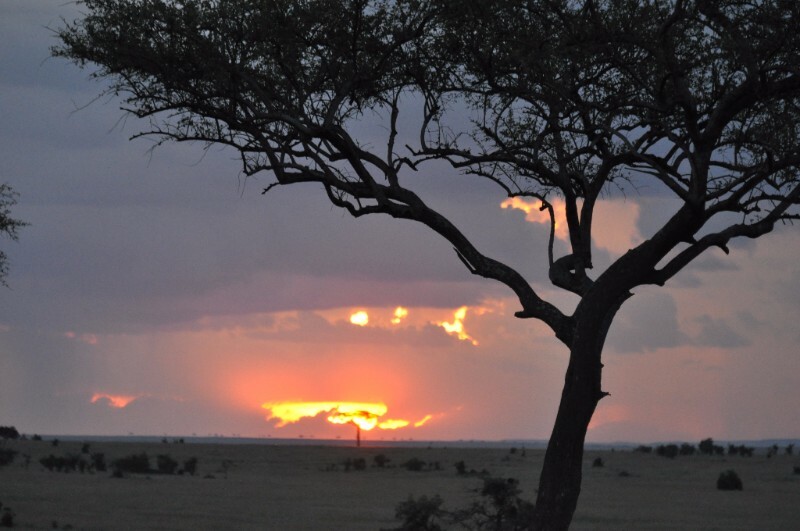 From vast plains to mountain peaks, Kenya provides a unique backdrop for safari adventures. 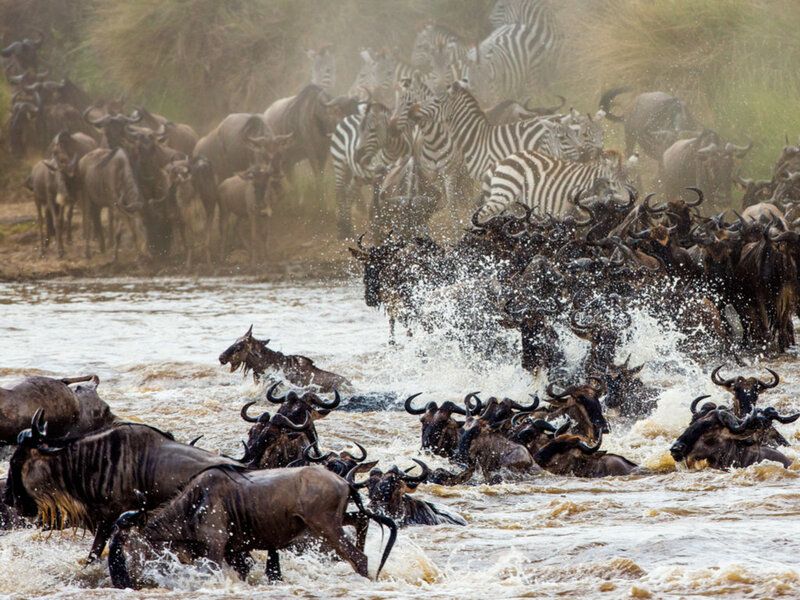 Witness the Great Migration in the Masai Mara. Hear elephants trumpet in Aberdare National Park. Scout for rhinoceros at Ol Pejeta. 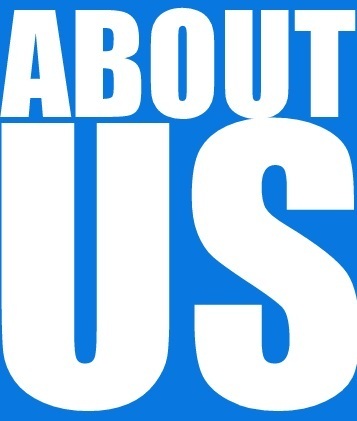 Lions, elephants, giraffes, zebras, buffalo, cheetahs, hyenas, leopards - and much more. 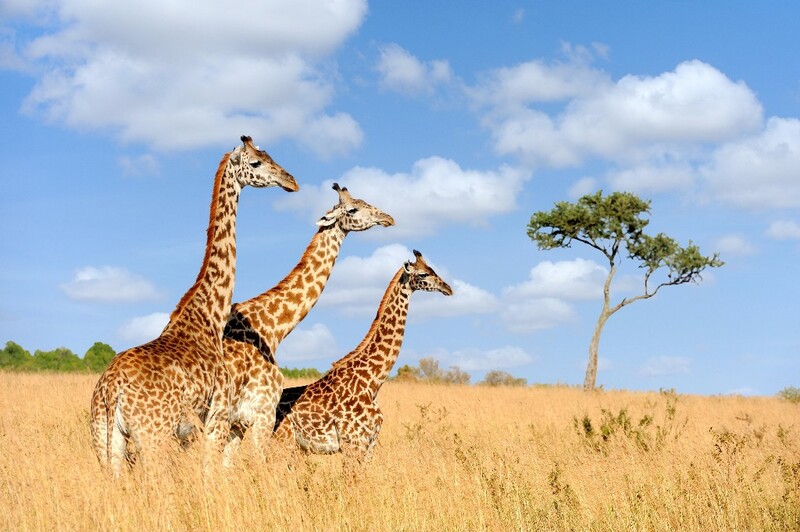 It’s all here in Kenya, Africa’s original safari destination. 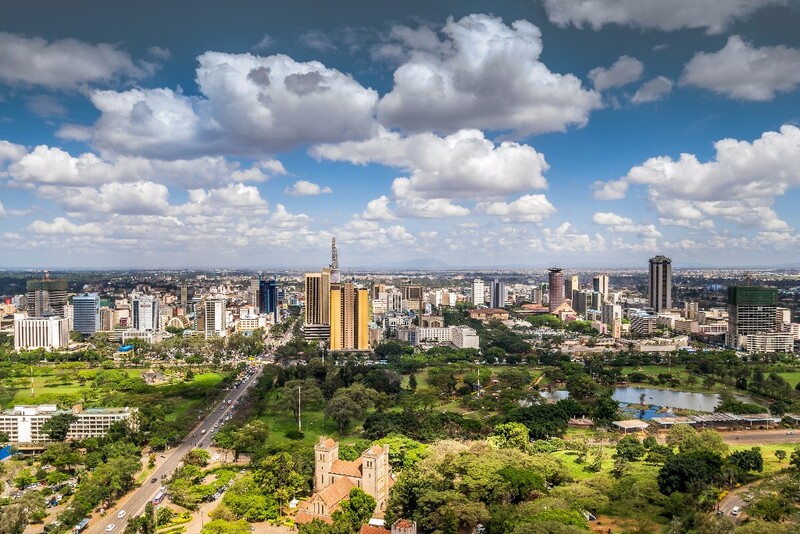 Our trip begins in Nairobi, the largest city in Kenya and its capital. You arrive at Jomo Kenyatta International Airport, which is named after Kenya's first president and prime minister. 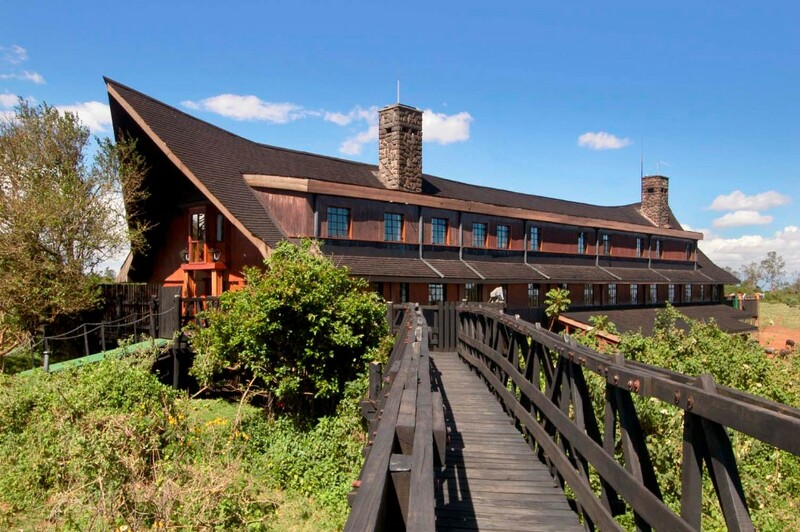 The Ark Tree Hotel is a lodge located in Aberdare National Park, where we stay for our first wildlife encounter. On this reverse safari, instead of seeking out animals, the animals come to you. A watering hole provides the perfect draw for the park residents. Staff notifies the guests whenever animals arrive. 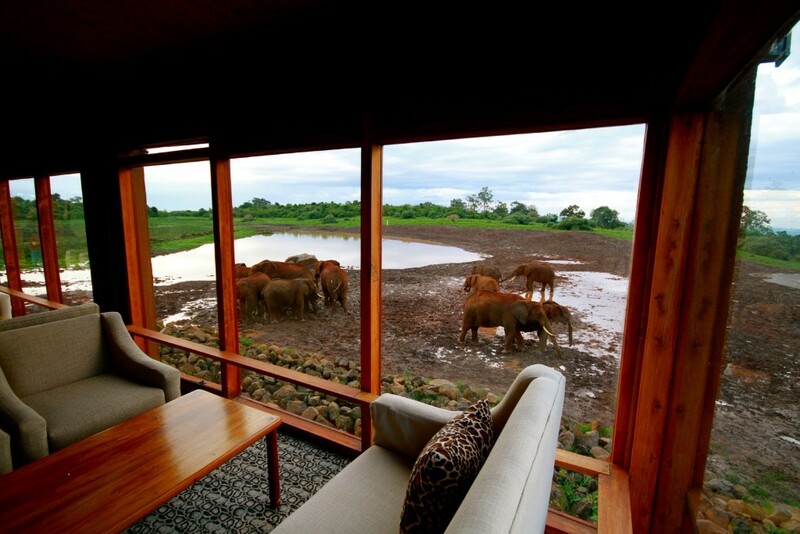 Observation rooms and decks on all levels mean you won't miss a thing. 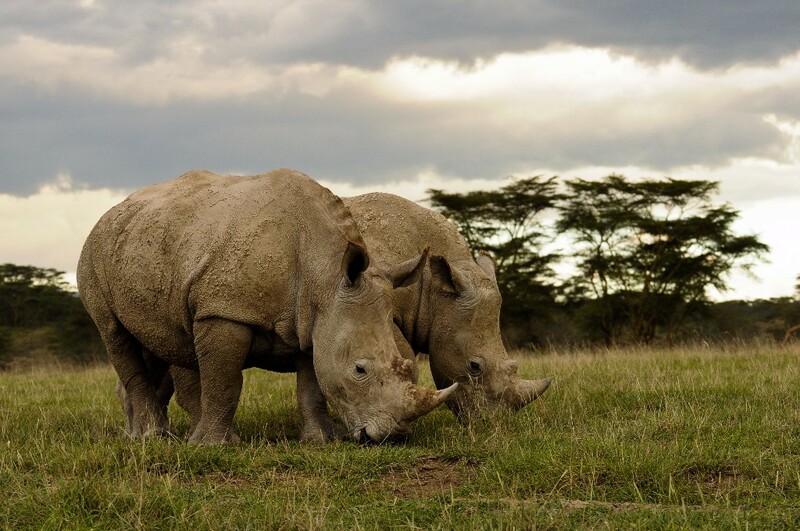 Our second stop is at Ol Pejeta Conservancy, known for its thriving population of both black and white rhinoceros. 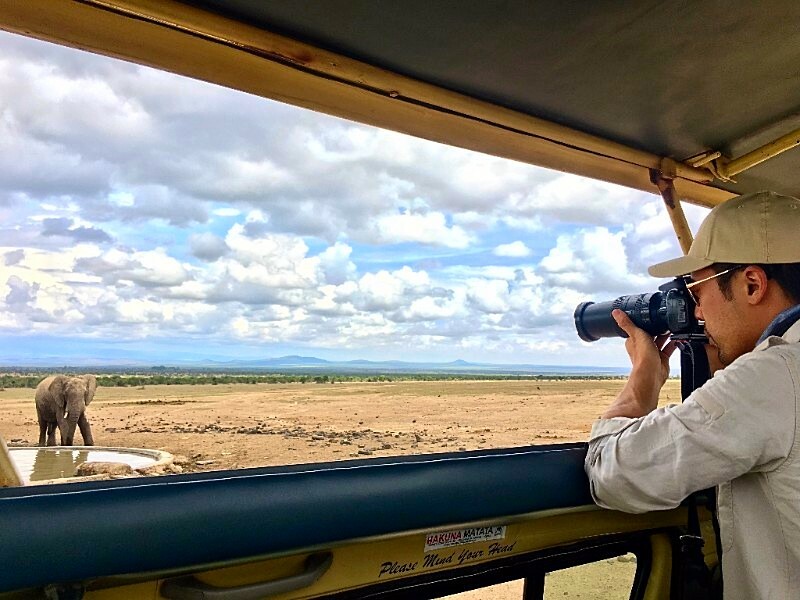 Our game drives are conducted in comfortable four wheel drive safari vehicles with pop-up roofs for superb wildlife viewing and photo opportunities. 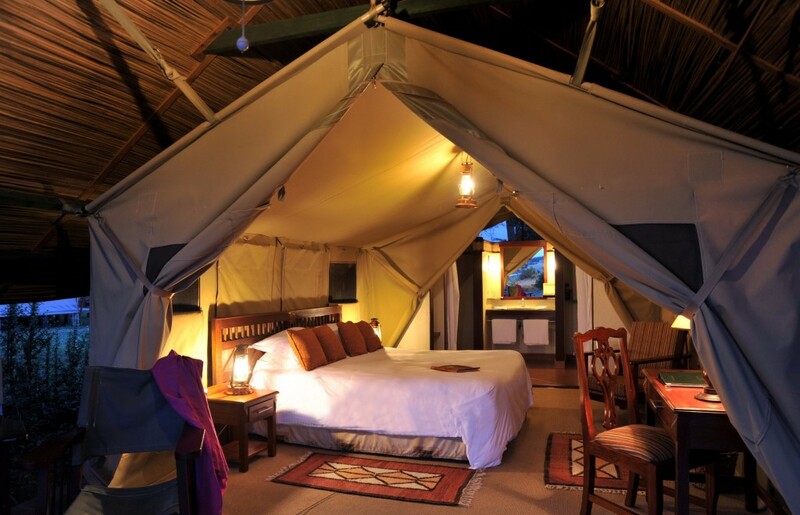 Permanent tented camps like this one make for unique nights in the bush. These rustic rooms are made of canvas tents set upon a permanent platform. They have electricity and running water. Even out here, hot, delicious meals made from locally sourced ingredients are prepared and served. 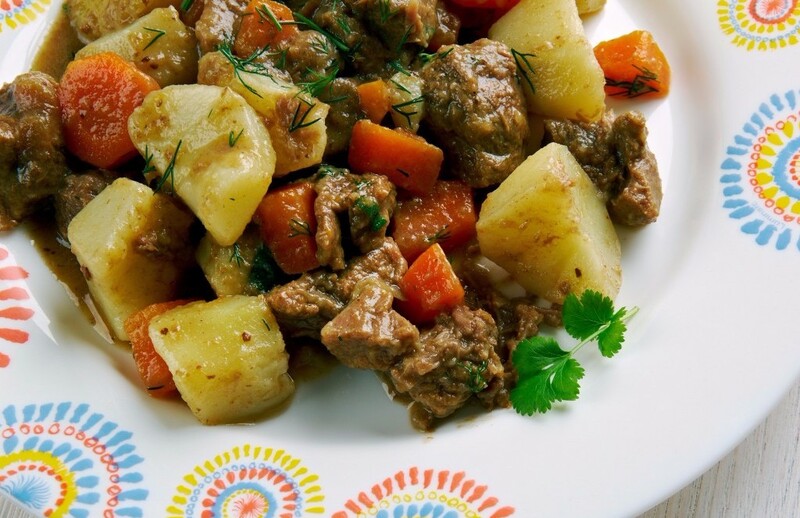 All meals while on safari are included in your trip. 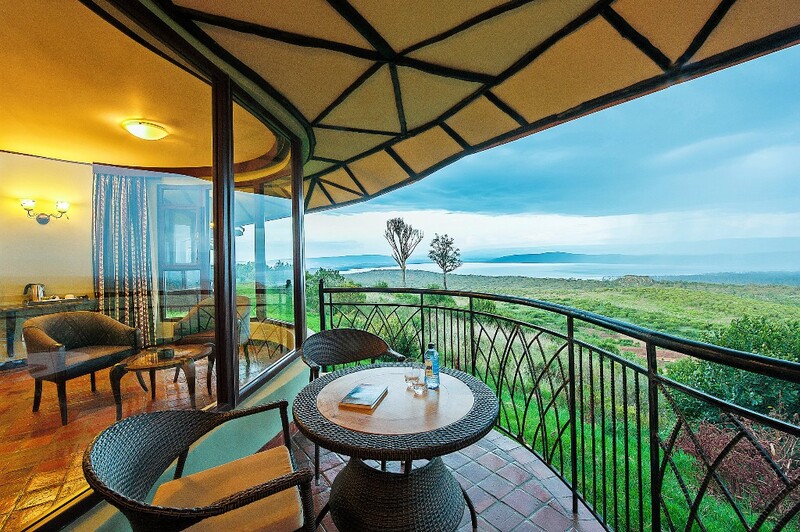 Lake Nakuru National Park, our third destination, is a large, shallow lake surrounded by marshes, woodland and grassland. 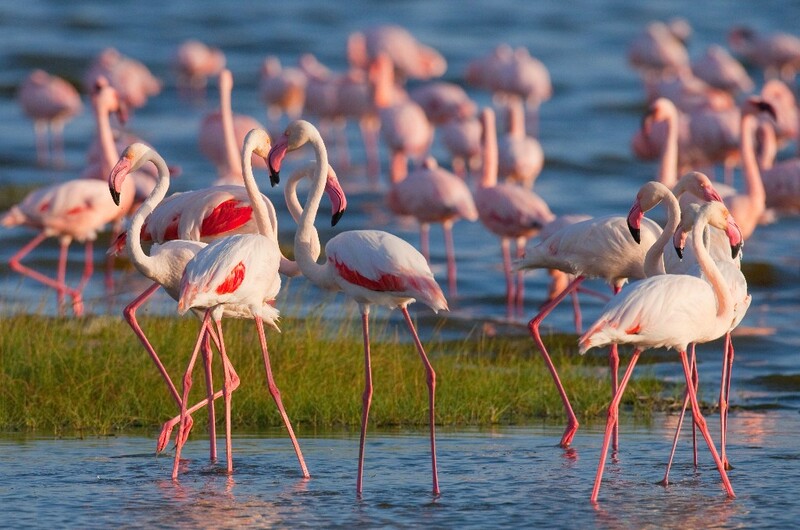 The park offers sanctuary to huge numbers of native African animals including up to two million flamingos at times. The "Big Five" are all here - lions, buffalo, elephants, leopards and rhinos. These animals were known as the five animals that were the most difficult to hunt. Each year 1.5 million wildebeest, along with zebras and gazelles, embark on a journey into the Masai Mara in search of food and water, tracked by big cat predators. 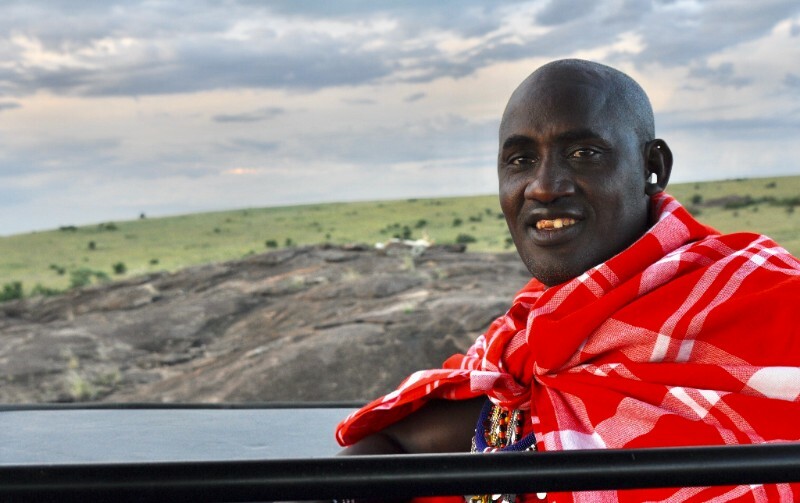 Our local guides, well versed in Kenya's diverse wildlife, know exactly where to find the animals to maximize what you see in a limited amount of time. 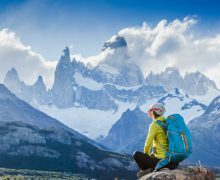 You'll be so delighted with what you see that it will leave you wanting to come back for more. 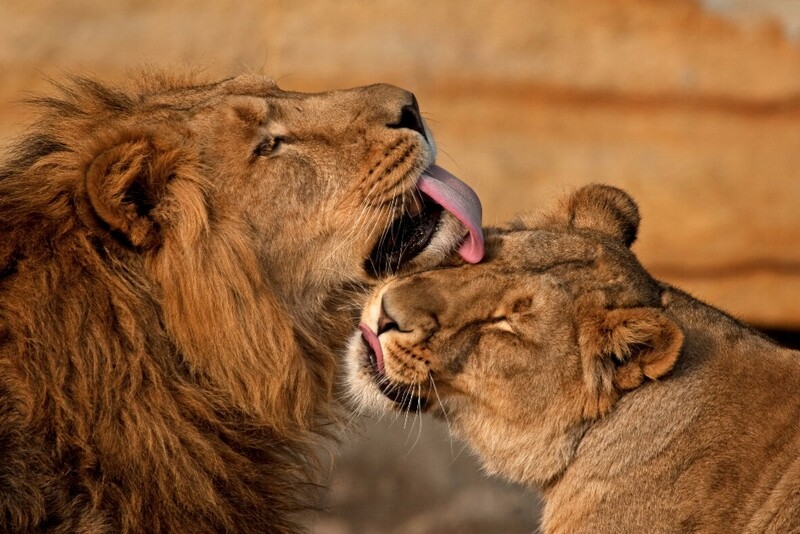 And you should - every safari experience is different. Our most popular safari is the 7-Day Kenyan Safari, where you will travel to the four national parks or reserves mentioned above. 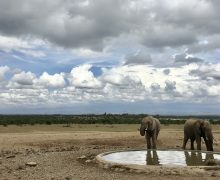 Our 7-Day Kenya Safari trip includes airport transfers, all meals and accommodations during the safari, transportation, game drives with an expert guide in a safari vehicle with a pop-up roof, applicable government taxes and all park fees. 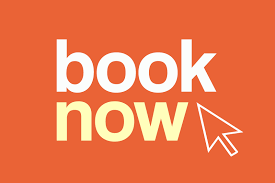 Week long trips are charged per person and start from $2,790. 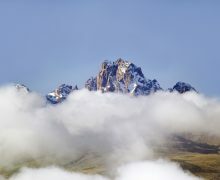 Climb Mount Kenya: What’s it Like?